Delivered to Royal Canadian Air Force as 9577. - BOC: June 7, 1947. Louis Hecklesberg, Bartlesville, OK, 1962-1984. - Recovered from LaPorte, IN. 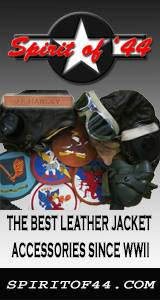 - Stored in RCAF crates. Ritchie Rasmussen/Trans-Am Helicopters, Edmonton, Alberta, February 1985-1991. Removed from USCR civil registry, May 13, 1998. Ken McBride, Reno, NV, August 25, 1998-2002. 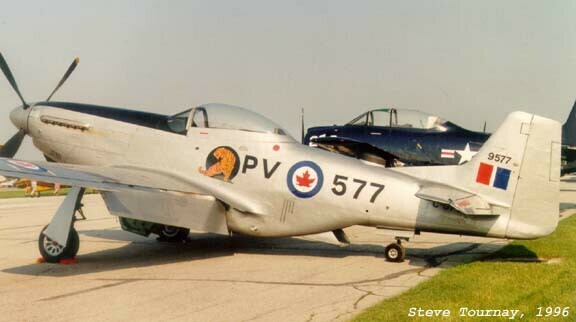 - Flown in RCAF scheme, 9577/PV 577.